Leave it to avant-bass clarinetist Aaron Novik to launch a seventeen-person chamber metal band, and then enlist it to play sacred music — meaning a five-piece suite based on the books of Eleazar of Worms, a Talmudist and mystic who lived in the late-12th and early-13th centuries. Novik is definitely the kind of artist who would take a thick, mulchy religious book and turn it into a vast and sprawling composition. In this case, the source material had plenty of inspiring elements: a divine chariot, angels, hidden passages, arcane meanings, and, of course, a golem. Sounds enticing. 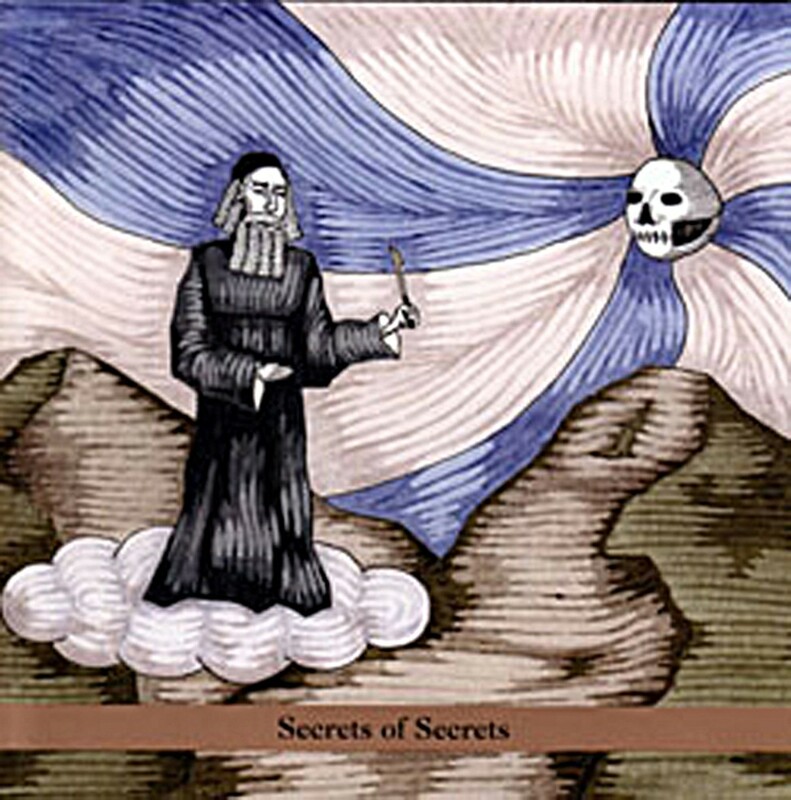 Secrets of Secrets begins with a quiet swell of strings and the vibrating thrum of Lisa Mezzacappa's contrabass. Minor and diminished chords bloom seductively from the violins, the harmonies ragged and the timbres richly dissonant. Then Novik suddenly changes the mood, having his clarinet section play a descending line that sounds almost like the wail of a police siren over the rumble of Willie Winant's timpani. By the next tune, Secrets has shifted from chamber to metal. Novik has the strings playing melody lines that sound more like guitar riffs, while a real guitar — manhandled by avant-garde composer Fred Frith — grinds aggressively in the foreground.